Clam and Abalone Porridge from some place in Chinatown, San Francisco. I think they were Asian. This entry was posted on October 6, 2010 by asianpeach. 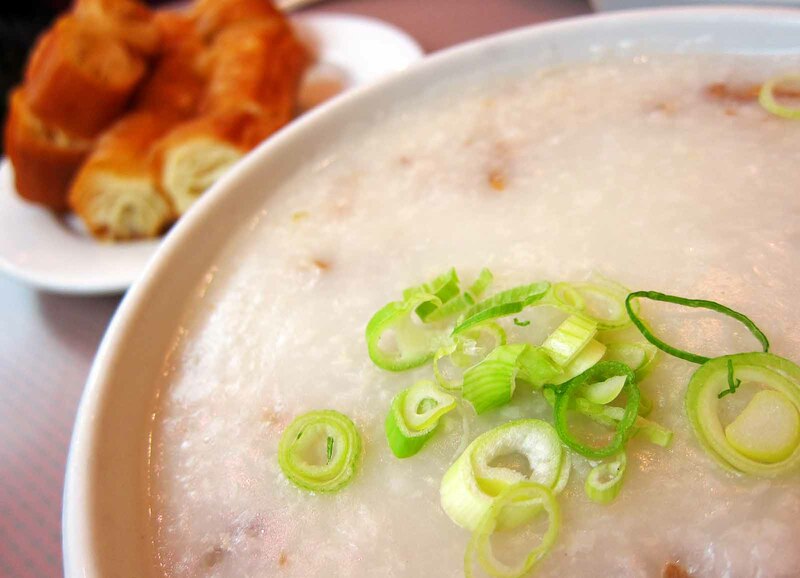 It was filed under food and was tagged with Clam and Abalone Porridge from some place in Chinatown, san francisco.